When it comes to the UK media and entertainment industry you’ll find companies generating revenue from the sub sectors: books, films, TV production, news, gaming, advertising and information publishing. The media and entertainment sector is complex and competitive as companies vie for our attention. These companies are cyclical businesses that sit under the consumer discretionary category, which, like travel and fashion, is heavily dependent on our spare cash. It’s also heavily impacted by the peaks and troughs of the economy and prone to volatility. When the economy is humming along, so too will consumer confidence thus helping this sector to outperform. However, when the economy dips or contracts and consumers feel the squeeze there’s a knock-on effect for media and entertainment and the sector can underperform. Still there is a great deal of enthusiasm about the sector's future growth prospects by company CEOs. PwC's latest CEO survey shows increased optimistism as 33% (vs. 26% last year) say they are "very confident" about their company's business growth prospects in the next year. CEOs expect areas of growth in streaming and video-on-demand (VoD) services, improvements in content discovery, and the rise of mobile video. In its 2016 Media Metrics report, Deloitte & Touche stated that the top 100 UK’s largest media and entertainment companies generated £87 bn in revenue and grew by 6% annually. Further it projects these companies to break the £100 bn mark in five years. The sector is a bit top-heavy with the top ten companies accounting for 68% of the total industry revenue. What we gain on the US domestic swings we may lose on the international roundabouts, given the inherent unpredictability of President Trump’s impact overseas. What affects the entertainment sector’s share prices? Because the entertainment sector is cyclical it’s business performance and strategy will be sensitive to the wider economy and macro factors such as: economic; demographics; technological changes as well as legal, political and social conditions. More specifically, the macro environment can comprise of interest rate changes; competitive threats to the sector (more on this later) and even changes in cultural taste or consumer behaviour. For example, if you’re old enough, you may remember having to get home in time to watch a particular TV show. Now many people don’t have to affix their schedule to a TV show they simply download and “binge watch” or play catch up. 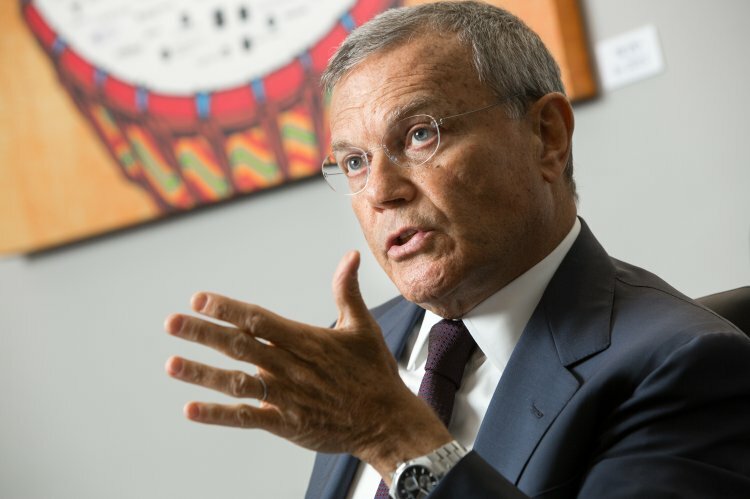 Martin Sorrell, CEO of WPP is similar to Warren Buffet in that shareholders pay attention to his letter to shareholders. Sorrell provides commentary not only on the business but also the global economy. WPP is a global communications services provider yet Mr Sorrell in its 2016 annual report, shows the interconnectedness of global macro events and business. He covers not only technology, but also the short-termism displayed by many corporates and even the likely impact of President Trump’s infrastructure spending plans. He writes: “If these plans become reality, they are likely to boost growth and inflation, perhaps delivering a two- to three-year Keynesian/Trumpian boom. Advertising spending waxes and wanes with the fortunes of the wider economy. 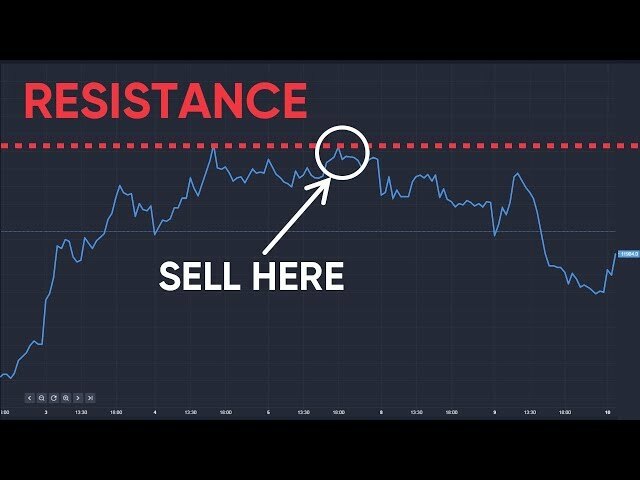 George Salmon, analyst at Hargreaves Lansdown, illustrates: "ITV, for example, after the Brexit vote happened, since then they have seen a decline in their customers’ spending on TV spots and so forth. Obviously they charge a lot for that space if the economy is booming and you’ll find people will pay a lot more. If confidence is more fragile you’ll find that it starts falling away." Those companies that are successful have something unusual to bring to the table; for Hargreaves Lansdown's Salmon its an enduring competitive advantage that distinguishes those that are best in class. TV has the benefit of a long tradition and deep understanding of its end users and remains attractive to advertisers for its extensive reach. He notes that when it comes to a metric like viewership when clients want to reach a guaranteed national audience at prime time they are likely to turn to a company, such as ITV, that has TV programmes with large ratings. A company such as Sky, on the other hand, makes a fraction of its revenue from advertising and is more subscription-based. Given the continual evolution of the sector and its end-users' interaction with media, more interesting is how companies are able to react and adapt to the constant of change. Media companies are bucking trends in two ways. One is a laser focus on the domestic market or a business line, as displayed by Pearson company shedding the Economist and the Financial Times newspaper to focus on online education services. The second is choosing to diversify their lines of business and expand into other markets. Vertical integration is driven in part by cost efficiencies achieved with some of the larger companies not only producing content but also aggregating it and then providing access to the consumer. How companies adapt to a range of emerging digital issues from how users according to their generation are utilising and consuming content when we binge watch series, watch on the go, like and dislike on social media, network and influence each other. Even the problems of piracy on through to the twin threats of Amazon and Netflix’ streaming services all have an impact on companies' ability to raise revenue. There are many factors that affect the share price of a company either related to the company or more general market forces. For example, when a company reports its profits and if it meets or exceeds market expectations this can trigger an increase in its share price and in the same manner should earnings fall below expectations the price will fall. If a company changes its management how the market reacts will also impact on share price as can technological innovation/breakthrough. Salmon notes that M&A always rumbles in the background when it comes to the sector. Companies rely on acquistion for expanding into other markets rather than organic growth. M&A action clearly has an impact on share price. Spurred by economic conditions of historically low interest rates and greater liquidity – Deloitte & Touche suggests that M&A transaction activity is likely to remain strong. The consultants say that 2,000 deals were completed globally, compared to approximately 1,750 in 2013 with the UK accounting for approximately 12% of disclosed deals. In the UK sector, according to Deloitte & Touche, the top ten most profitable companies by volume accounted for 94% by volume across the top 100 and increase of 11% from 2011. "Mobile Internet connections worldwide are growing apace. They already outnumber fixed connections by three to one, and are projected to rise by over 5bn to 7bn in the next five years. This is a bigger global disruption than the Industrial Revolution"
Plainly your risk profile and portfolio goals will determine what you invest in. But if you are taking a look at the media and entertainment sector it is useful to pay extra attention to certain items. Salmon singles out debt as one of them. As a cyclical industry, if a company holds a lot of debt you need to know that it can be serviced in both good times and bad. For a less volatile ride you’re probably looking at a company with less debt on its balance sheets. To determine how much is too much, Salmon suggests you compare its net debt to EBIDTA. As pointed out before the letter to shareholders in annual reports are also useful for pulling out what the company views as its threats and opportunities. The biggest takeaways about the entertainment sector for investors involve online growth both in terms of revenue and way we consume media. Which business models companies adopt to deal with the sector's constant change will be important to whether there is any upside to revenue. 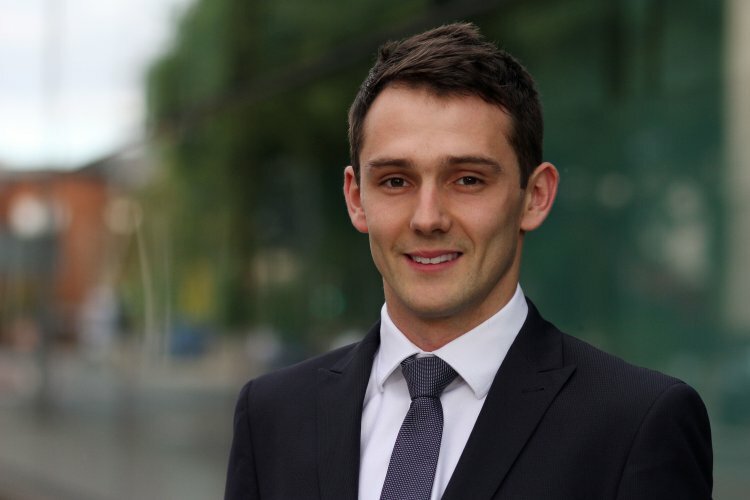 Phil Stokes, UK Head of Entertainment & Media at PwC said: “It's increasingly clear that consumers see no significant divide between digital and traditional media: what they want is more flexibility, freedom and convenience in when and how they consume any kind of content. It comes back to diversification, it is another factor that can affect how well companies manage through the cyclical process. A big company such as WPP and ITV compared to a smaller company is much more diverse in terms of how many businesses are in which provides some buffer.